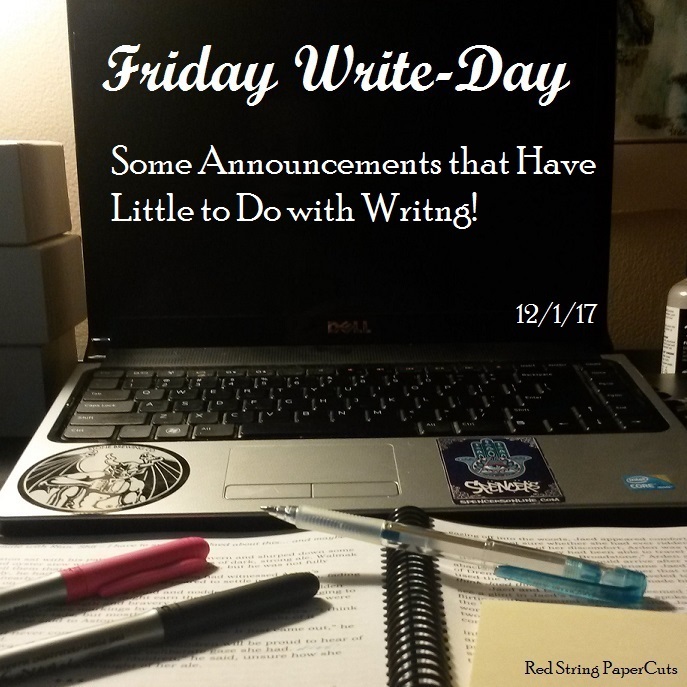 Friday Write-Day: Some Announcements that Have Little to Do with Writing! This is going to be a weird update. I can’t even tell you what my word count for the week is, because I was preoccupied with other awesome things. Mid-Year Marketing Report: How Are We Doing? June is just about over, and that means we’re halfway through 2017. I set some pretty lofty goals for both my marketing and publishing efforts this year, so I think it’s only fair that I update you all on my progress so far. 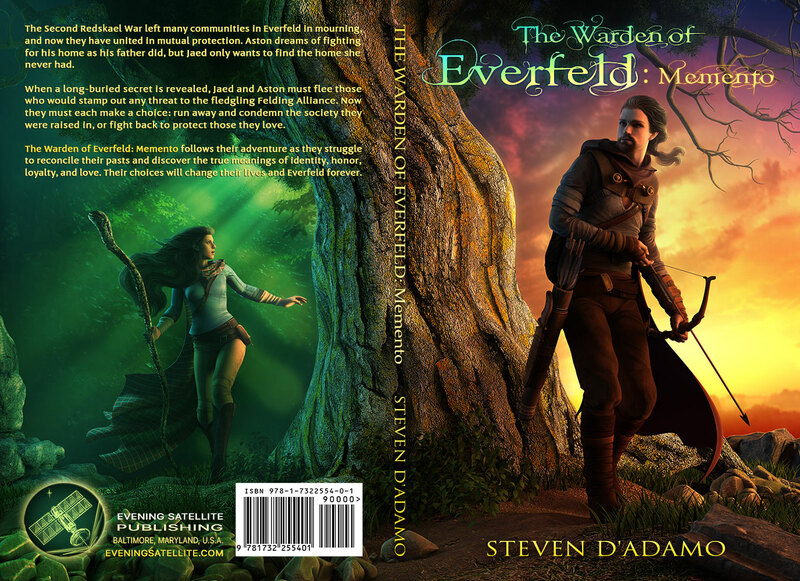 If you’ve kept up with my marketing/branding series “Marketing Your Novel” recently, you’ll know that we distributed our first press release at the end of April. That’s a big scary word that most people try to avoid at all costs. Unfortunately (for some), it’s the most important part of any marketing campaign. 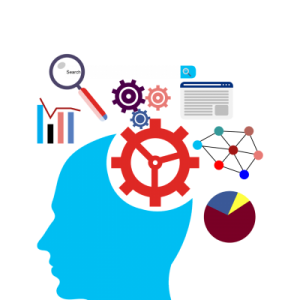 Analytics tell you how well your marketing campaign is performing in real data. Marketing Your Novel: Why Send Press Releases? Well, it’s been quite some time since I’ve updated this series. The last time we checked in, I discussed marketing through social media. Today, I’m going to take a look back to a previous post, in which I provided a summary of sending online press releases. Why?